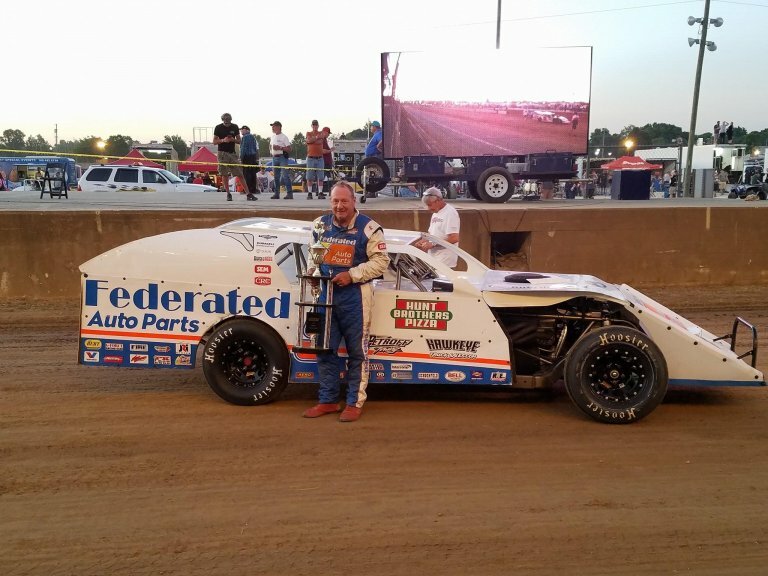 Dirt track racing well outside of Indiana are outraged to hear the news. 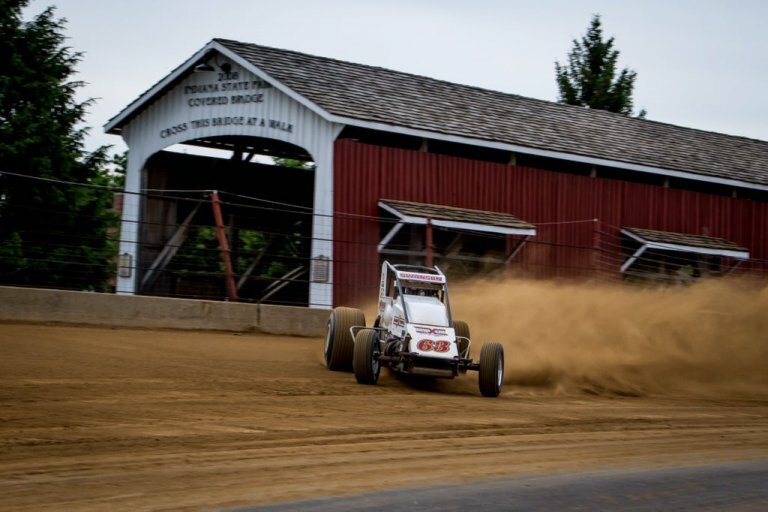 The Indiana State Fairgrounds will no longer host auto racing events. The last race at the facility will be the Hoosier 100 on May 23, 2019. It’s an open wheel event featuring the USAC Silver Crown Series. The support class includes open-wheel modifieds. The mile long dirt track rests in Indianapolis, Indiana. There’s an inner half-mile dirt track inside of it as well. The dirt for both is set to be replaced with an all-weather track. The new surface will be made of crushed limestone which isn’t usable for auto racing. The change allows for year-round harness training as well as parking for the Indiana State Fair. “USAC, Track Enterprises, Bob Sargent and I have been in meetings with the Fairgrounds staff and in discussion for the last two years about any way to keep auto racing at the historic one-mile oval,” USAC Series Coordinator Levi Jones said in a statement. The track is been in place for over 100 years. The Hoosier Hundred event has history at the speedway as well. It began in 1953, with Bob Sweikert winning the event. Seven Indy 500 winners have also won the Hoosier Hundred: A.J. Foyt, Mario Andretti, Bob Sweikert, Jimmy Bryan, Rodger Ward, Parnelli Jones and Al Unser. Swanson is going for his fifth Hoosier Hundred victory in a row in 2019. He’s disappointed to say the least. “Money can buy you a new racetrack, and you can build them almost anywhere,” Swanson said in a twitter statement. Which tea drinker thought this was a good idea? Or was it Kentucky bourbon slipping across state lines that sparked the mistake. Anyway, a petition has been submitted to change.org. It’s a good start as nearly every hour, a petition on Change.org achieves victory. In just a few hours, over a thousand people signed the petition. View the Hoosier Hundred petition here. On Thursday, May 23, be a part of history and witness this great race. “Hoosier Hundred” pit gates will open at noon Eastern, with the Hoosier Lottery Grandstand opening at 3pm and practice at 5. Racing begins for the Modifieds at 6 with Silver Crown Qualifying races to follow and the “Hoosier 100” scheduled for an 8 o’clock green flag. Reserved seating is available for the Hoosier Hundred by calling the Track Enterprises office at (217) 764-3200, the Indiana State Fairgrounds Box Office, or through Ticketmaster. Reserved seats for adults are being sold for $25 pre-sale or $30 at the gate. Infield tickets will be available for $15 for adults and $5 for kids 11 and under. 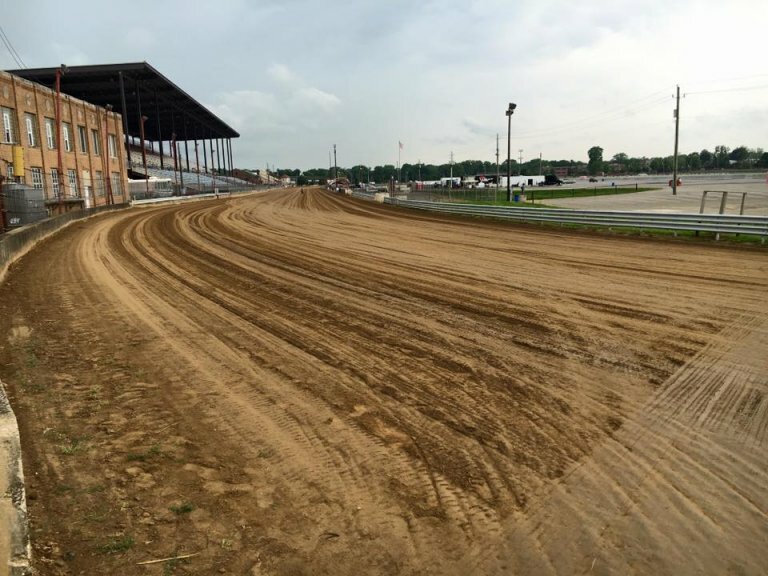 Officials are working to continue the Hoosier Hundred at a new venue in 2020.